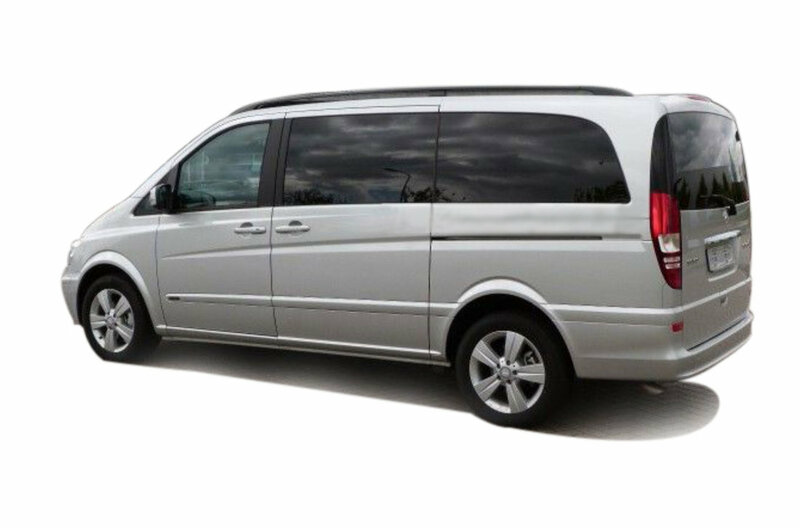 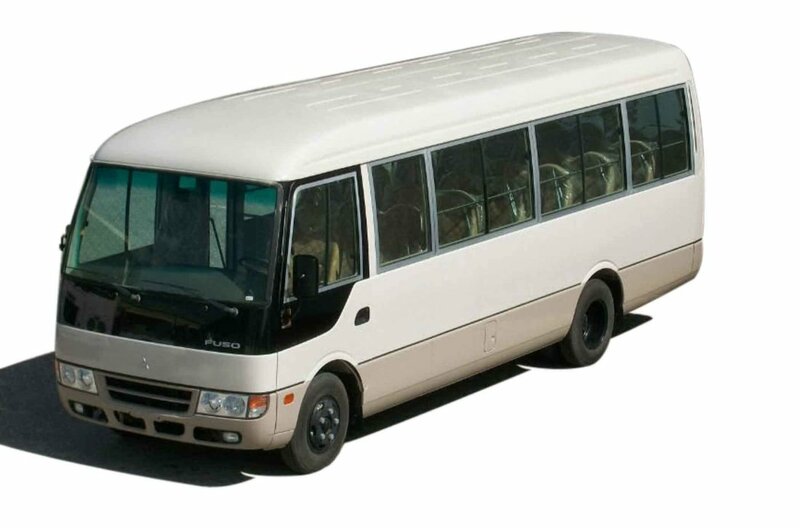 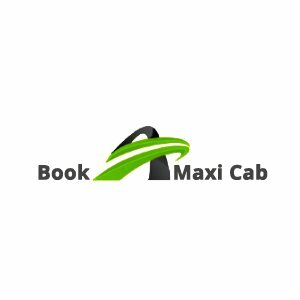 Book A Maxi Cab in Singapore is the best place to hire vehicle of all types namely, 7 seater maxi-cab, 9 seater maxi-cab or minibus, 13 seater minibus. 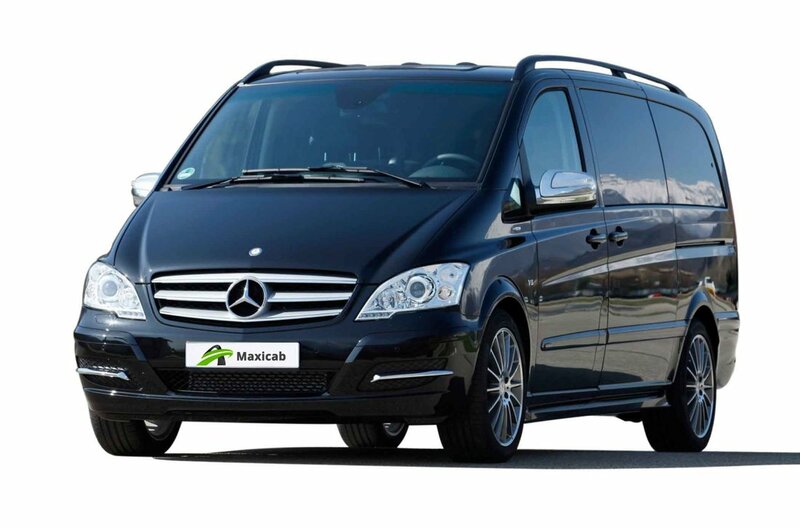 You can book the vehicle hourly basis or one-day basis. 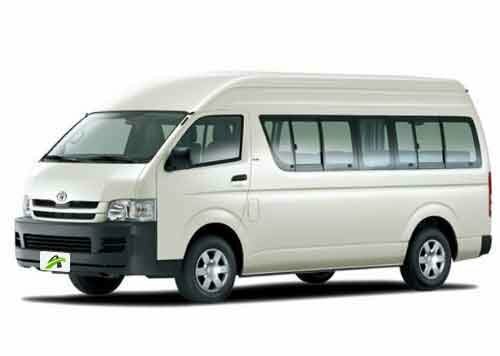 The cost will be affordable.